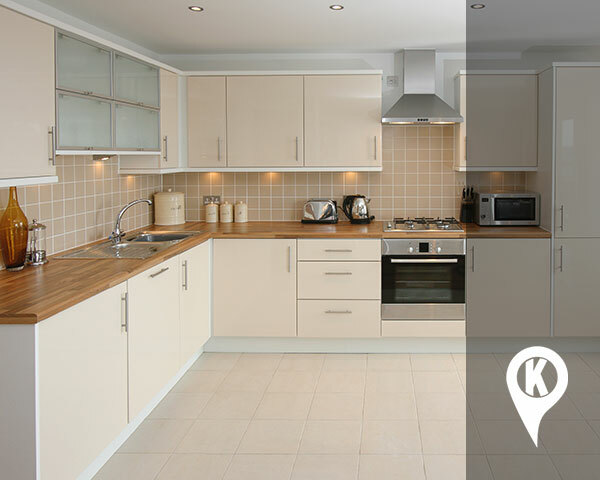 Now with KICH Direct you can shop online our range of designer, made-to-order, pre-built kitchens! ​We have a huge range of kitchen packages and cabinets that are the ideal fit for your tiny home, or main dwelling. 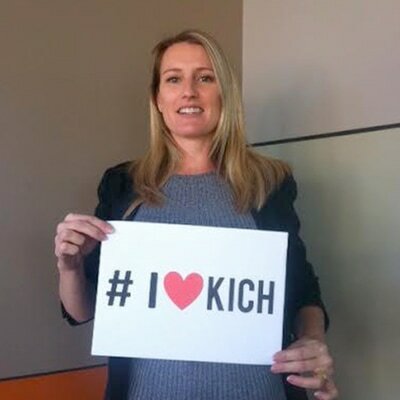 ​Use code KICH10 to save 10% off your order. We're an entirely new concept in BRISBANE & Gold Coast kitchens. 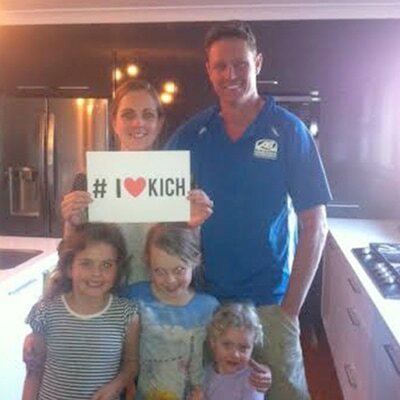 At KICH Kitchens we have a team of Brisbane & Gold Coast based kitchen designers with decades of experience and a passion for the unique. 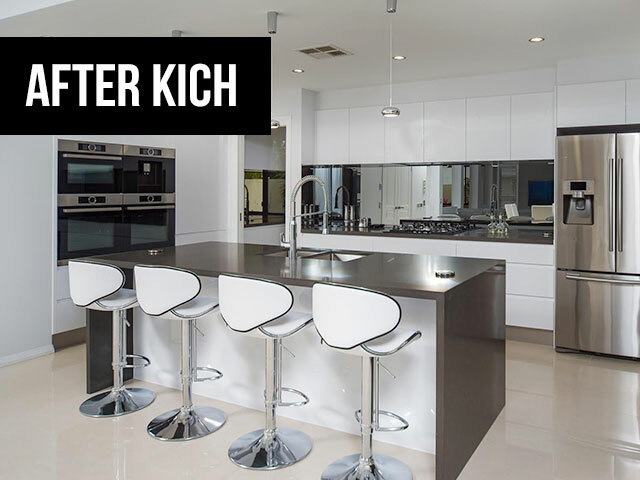 ​That combined with the massive buying power of the KICH Kitchen Network makes us the smart choice for intelligent clients, looking to renovate kitchens Gold Coast & Brisbane wide. At KICH, we won't be beaten on customer service, design, style and price! 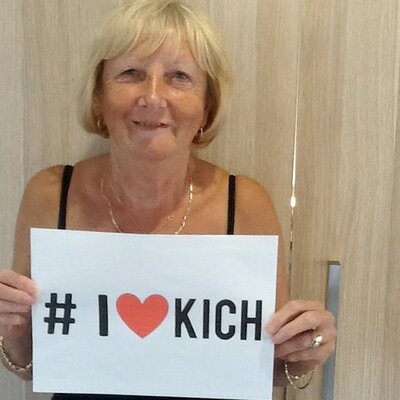 This could be your sitch after A NEW KICH! We come to you for an in person design consultation. We 3D design based on your design brief and needs. We install to the exact specifications of the design. ​Got the itch to switch your KICH? 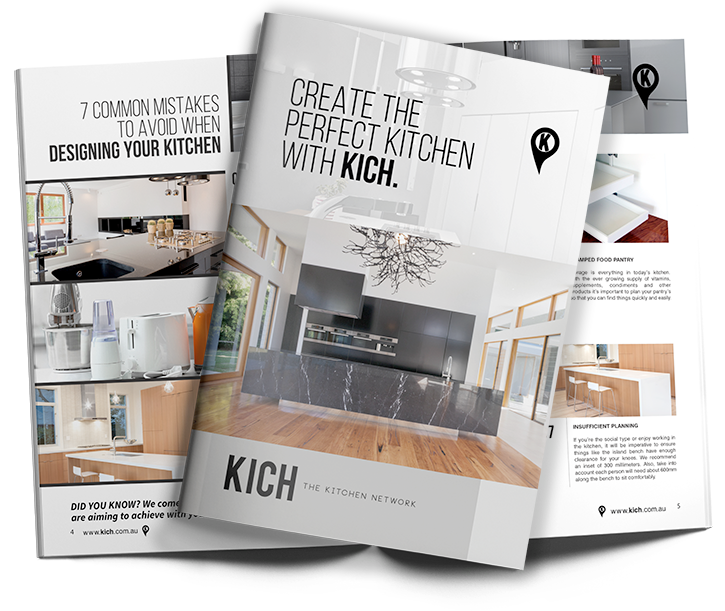 When you book in your free kitchen design session with KICH, you will be met by a real kitchen designer, not a cabinet maker. We will travel to you, go through your needs and submit a 100% free written quote. We build designer spaces without the designer price tag. It covers many of the things you will need to consider before starting your new kitchen project. 7 common mistakes to avoid when designing your kitchen! 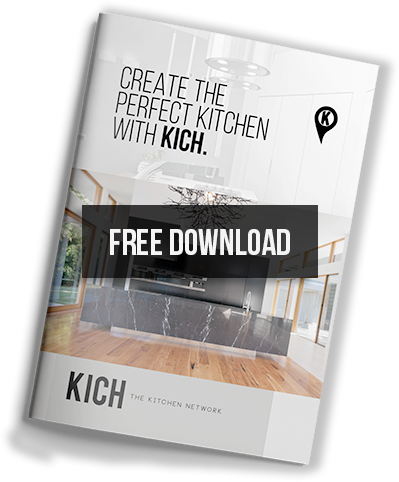 Our very own KICH kitchen tips from design professionals. Actual designers come to you, not cabinet makers! This is what sets us apart from most installers of kitchens Gold Coast & Brisbane wide. We come to you for a 100% free design consultation. ​We mock up your new kitchen and work with you to make changes until you love your new space. Our designers can quote you on the spot once you have approved the design and finishes with them. WE ONLY GET one chance to make a good first impression! 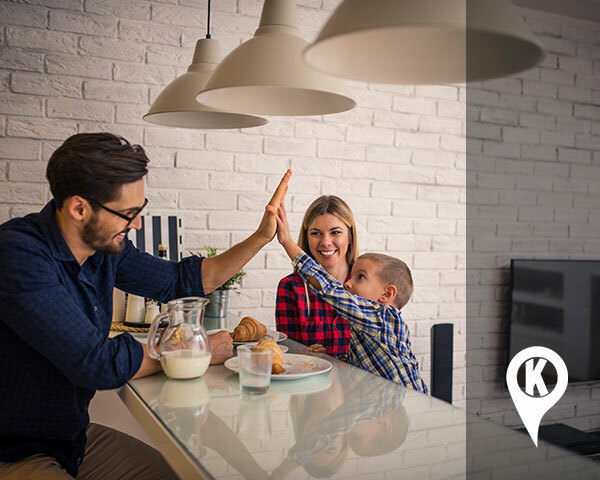 At KICH, we believe word of mouth of mouth to be our strongest form of marketing to we make sure we deliver a top notch, luxury kitchen every time. 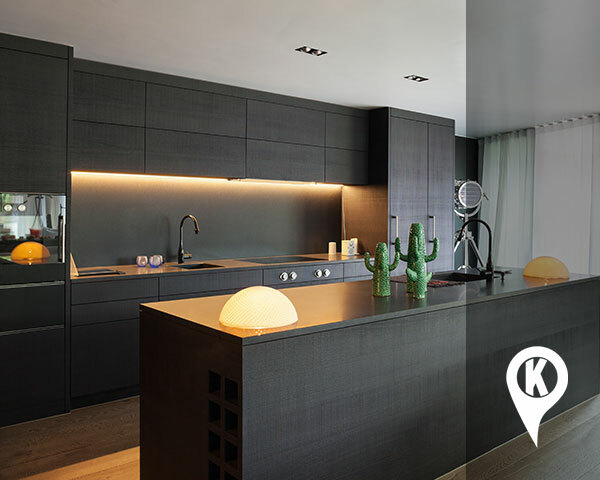 Every KICH kitchen is meticulously planned, transported and installed to ensure 100% customer satisfaction. 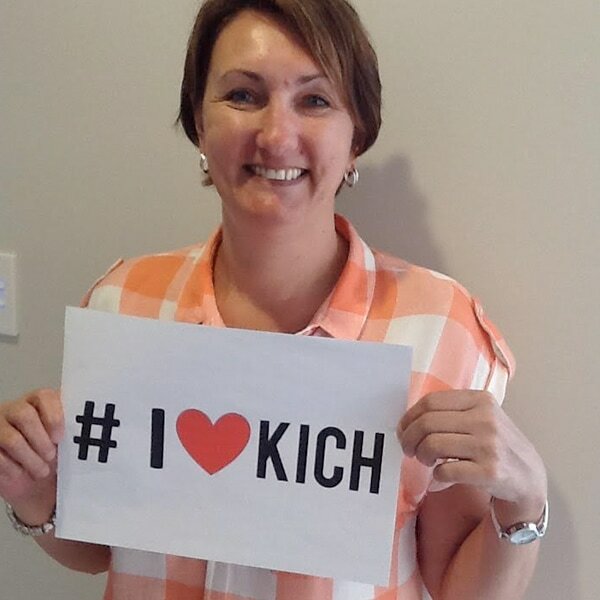 ​We believe you deserve the best value for money with your kitchen, Gold Coast, Brisbane and everywhere in between. WE LOVE OUR CUSTOMERS AND THE LOVE US! Reviewed by Kerrie, Gold Coast on Jan 8. The entire process was hassle free. We were surprised how quickly it all hapend from the first meeting with the designer to the installation, the team at Kich were great! We got the kitchen we wanted without having to pay and arm and a leg. Thanks Kich! Reviewed by Chris, Gold Coast on Feb 9. I was really surprised at the quality of the fit out. 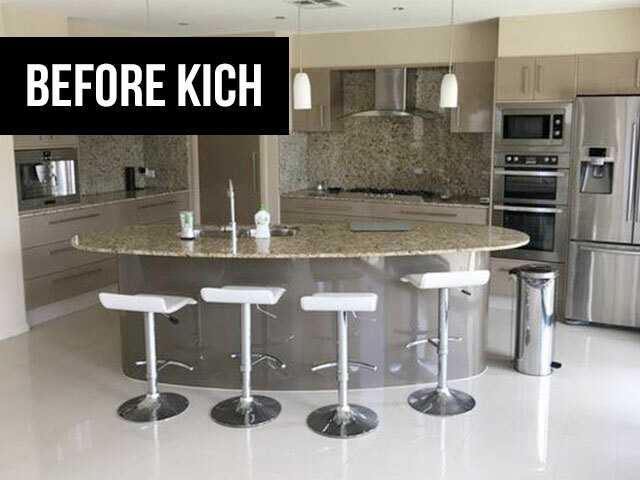 The guys at Kich did a top notch job installing our kitchen, they were in and out in now time and the finish product looked just like the 3D designs they showed us. I would recommend Kich to anyone who is looking at getting a new kitchen! Reviewed by Amanda, Brisbane on Dec 5. We got a lot of quotes and we were really set on the features for our new kitchen, but it was looking like we were going to have to sacrifice to be able to afford the renovation. 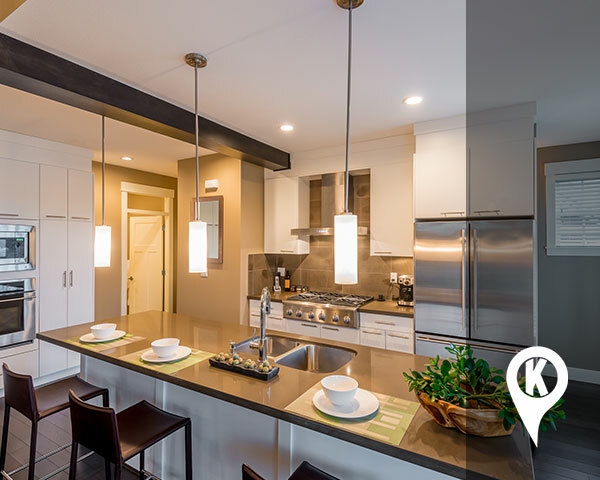 Kich was able to help us design a kitchen that met all of our requirements while being affordable. 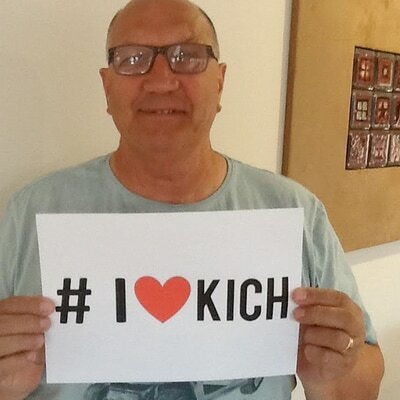 Don't bother with anyone else call Kich now! Still in the planning stage? 1. How do I want to use my kitchen? Will you be looking to entertaining the kitchen or simply use it for cooking? If you enjoy entertaining a kitchen with a large island will likely be the ideal choice. Does a dining room seem obsolete? Consider creating a cosy spot to dine as part of your island design. It’s easy to get caught up in the images a lot of Brisbane Gold Coast kitchen manufacturers will show you but remember, you can’t live in a photo. It’s important, to be honest with yourself and your designer about what it is you want from the start. 2. Who is likely to be in the kitchen at the same time? This helps our designer create the optimal layout for you. The more family members are living under the same roof, the more likely you are to cross paths when it comes to meal time which can either be a pleasure or a nightmare. Will your family be dining together? If so where will everyone sit? If you’re a bachelor perhaps a killer bar setup with a wine chiller is the right choice? Each possible set up comes with its own special considerations.Having these things considered and communicated to your designer will ensure the result is something you will be happy in for years to come. 3. What kind of food do you eat? If your family lives on a lot of frozen vegetables, meats and pre packaged goods, a large fridge/freezer space and a walk in cupboard may be ideal. If you prefer fresh foods which are eaten more quickly, a focus on preparation areas and counter tops may be best. You may also want to consider two full sized sinks; one at the wall where you can do your preparation and another on the island for washing up. 4. Do you bake or do any preparation that requires specific equipment? This is a biggie to nail down during the planning process because it will affect the final layout. A baker may want a section dedicated to bread making, perhaps keeping this area close to your pantry would be ideal. Do you often use a wok? An overhead range hood on your island bench may work well. 5. Are appliances ok to be seen on bench tops or do you prefer them to be hidden? For some people less is more, for others convenience is key. Establishing this early on will determine how much space a designer needs to devote to appliances (which means it can't be used for food). If you want sleek kitchen counters with zero clutter, you will need to consider what appliances you will be using and let your designer know so they can plan a user-friendly spot for every gadget. 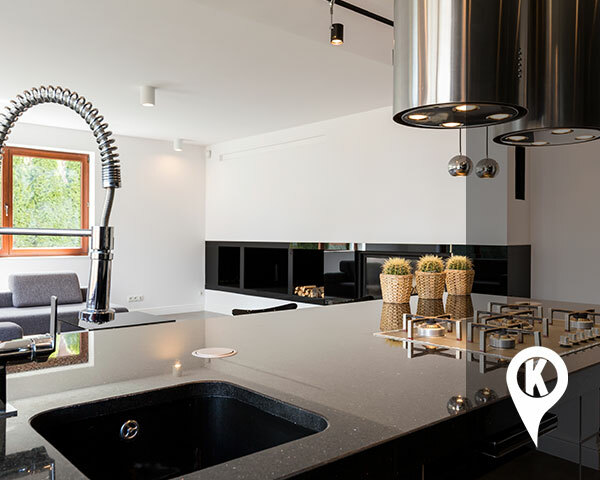 ​now what about SELECTING a new kitchen installer? ​1. How do we know we chose the right suppliers? 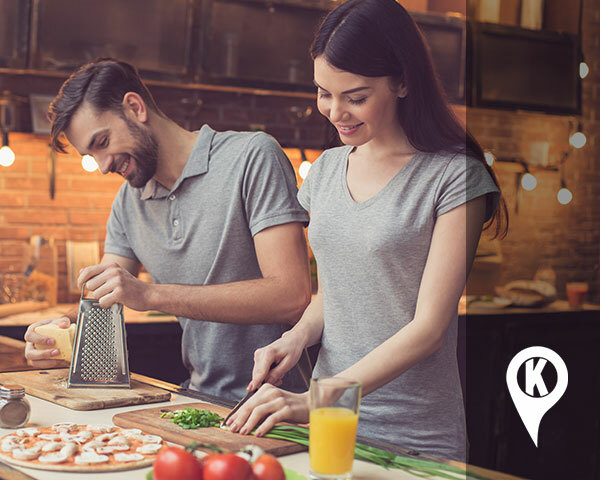 Purchasing a kitchen can be tough when looking to increase the value of your home, up the rental income or simply to make it more comfortable for you and your family. It’s important when choosing a Brisbane or Gold Coast Kitchen supplier to ensure they take the time to come out and visit you, go over your needs and customise a solution specific to what your requirements are.The right supplier will always want to make sure you get what you can for your budget and take the time to get to know your needs. 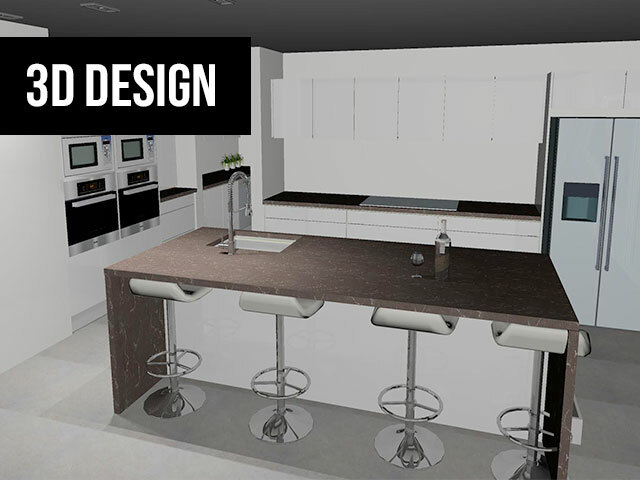 Who is designing your kitchen? A cabinet maker trying to sell the stock in the warehouse or an interior designer who understands the important balance between functionality and looks? The design phase is no doubt the most important of the entire process so ensure the company and the people you choose truly care about your project and are not trying to sell you the same old design everyone else has bought over and over again. Where do you draw the line between quality and cost? Often we have to make sacrifices in areas to get the most out of every dollar, so it’s imperative to ensure the company you engage is as conscious of maximising every dollar as you are. A company with a significant infrastructure, warehouses, marketing budgets and endless staff inevitably have to get the funds somewhere, and unfortunately, that somewhere is you. Look for companies that specialise in providing high-quality kitchens that don’t waste money on things that aren't going to make your space better. KICH is a new breed of Queensland kitchen companies. We come to you complete with samples and finishes. We don't have a showroom which means no rent, no bills, no salaries all equating to a better price for you. 4. What will my kitchen cost? The KICH team has built 100’s of Brisbane & Gold Coast Kitchens, and no two spaces are ever the same. 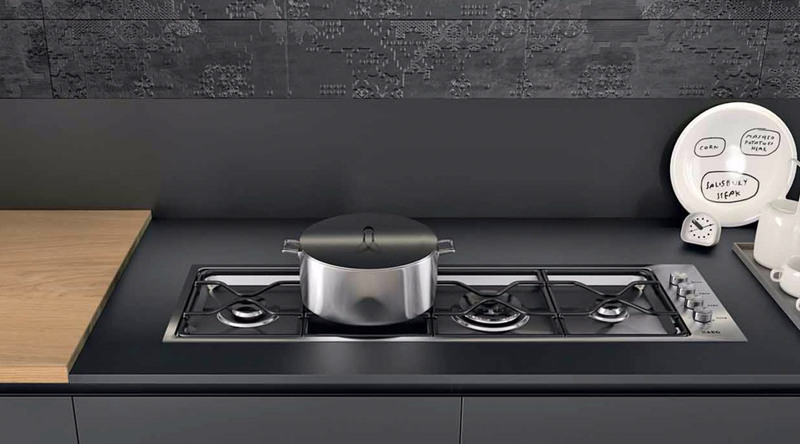 When we are designing your ideal food preparation area, we will ask you questions about everything from how you will use your new space to your preferred bench top material and what appliances you will be using most so that we can quickly and accurately provide you with a details quote as soon as possible. 5. 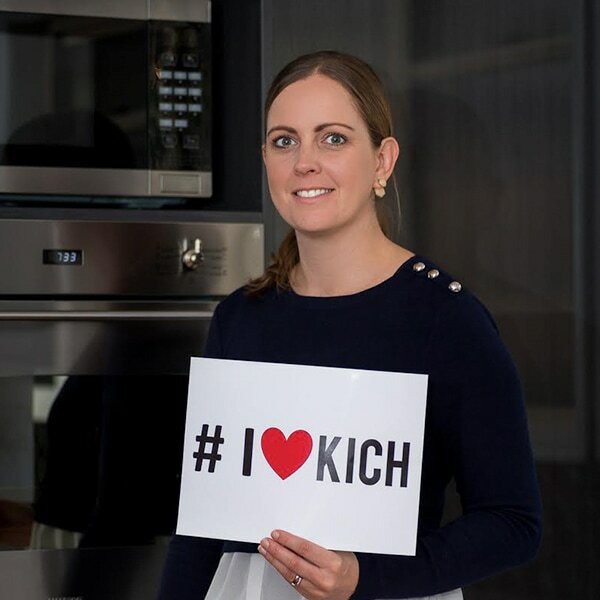 Why choose KICH for your kitchen? 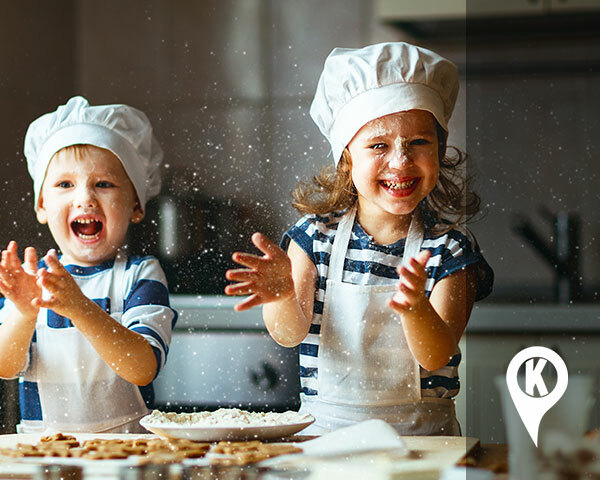 KICH manufactures right here in Queensland from a mixture of E0 or E1 rated board, meaning no toxins are released over the lifespan of your kitchen damaging your health. Blum makes all of our drawers and hinges, and soft close comes as standard for every KICH. We have an extensive range of bench tops supplied by one of the world's largest suppliers. To ensure you have all the options you could ever want for your kitchen design. ​What do our experienced designers have to say? Don’t be afraid of letting the designer know your budget. You might think it's smart to keep it under your hat and wait for a quote, but a professional designer can only give the best advice if they have all the information. Working with a professional designer with good references who knows how to get your kitchen right first time will save you big money in the long run. Keep things simple. The more elaborate you make your layout, the less economical it becomes. You can always make additions later if you have started with a good foundation. Select your budget on 100% quality finishes that look excellent and don't date too quickly. Wider and deeper drawers maximise the use of space. Think about what you will use the draws for, and we can plan accordingly. Ask us about what warranties are on all surfaces, drawers, cupboards, etc. We're 100% transparent, and it's great piece of mind if something does go wrong. Combining design styles of connecting rooms can be a great way to make it look extra special. Lighting is key, it sets the mood, but it also makes sure you don't lose a finger when you're chopping tomatoes. Choose surfaces that are not susceptible to fingerprints and dirty marks. Ask us for a recommendation or download our brochure. We have said it before, we will say it again. Maximise your bench top space. Overfilling walls with cabinets can make space appear small and cluttered. Less is more! For an island to be effective, it requires a minimum of one-metre clearance from all other items. Most importantly! Designing and purchasing a new kitchen should be an enjoyable and value-adding experience – make sure you're working with a designer that shares your enthusiasm. After all, you have to live there.